Fibromyalgia Awareness | Information, Tips, Support, Patient Stories: Are you unknowingly torturing someone with Fibromyalgia? Are you unknowingly torturing someone with Fibromyalgia? If you know someone with Fibromyalgia, please understand that those with this illness have difficulty doing certain things which appear too easy to you. There are some days they can manage even with extreme pain, but most days, they simply can't. Yet, if you say that you want them to do something, they might go out of their way to do it and spoil their symptoms further. And the fact is that while they will always try their best to care for people, people take their illness for granted and don't care about them. 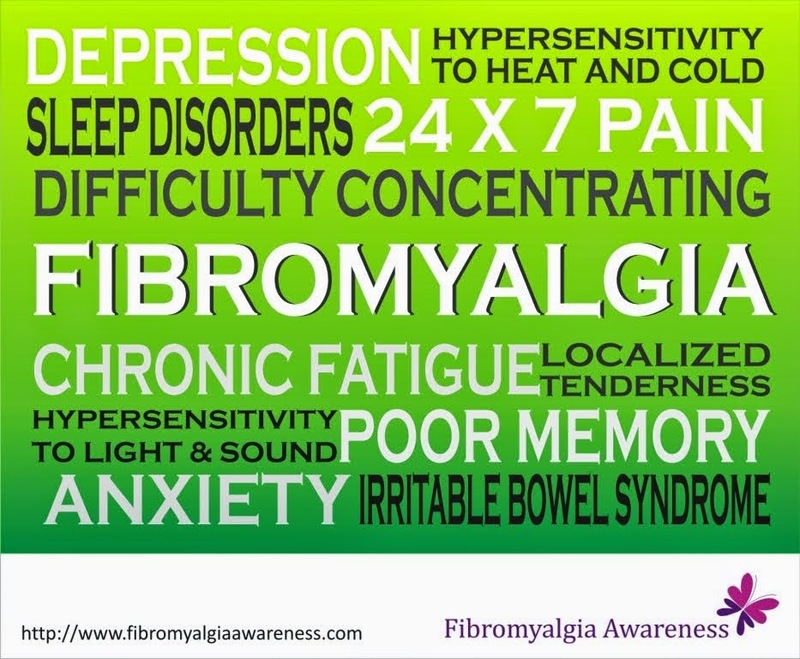 IN A SINGLE DAY, FIBROMYALGIA PATIENTS CANNOT - wake up the kids, get them ready, cook breakfast, serve stuff, clean house, take care of unwell people at home, visit doctors, get groceries, work from home / do full-time / part-time job, do the dishes, talk to clients / relatives, cook lunch, snacks, dinner, remember to do several things, be active all through the day, go for walks, sleep on time and stay or look happy. Expecting them to do a lot even when they say it is tough or they will manage is nothing less than THIRD DEGREE TORTURE for them. Your words and expectations might end up dragging them into further depression. You are not in their shoes, so you will not know exactly what they are going through while wearing that smile on their face. At least, believe them and be compassionate. 8. Look happy all the time!!! It's a genuine request. Please read about Fibromyalgia and think it over. And remember no two fibromyalgia patients have the same kind of symptoms or stamina. So do not compare. and we are frustrated at the losses we live with.